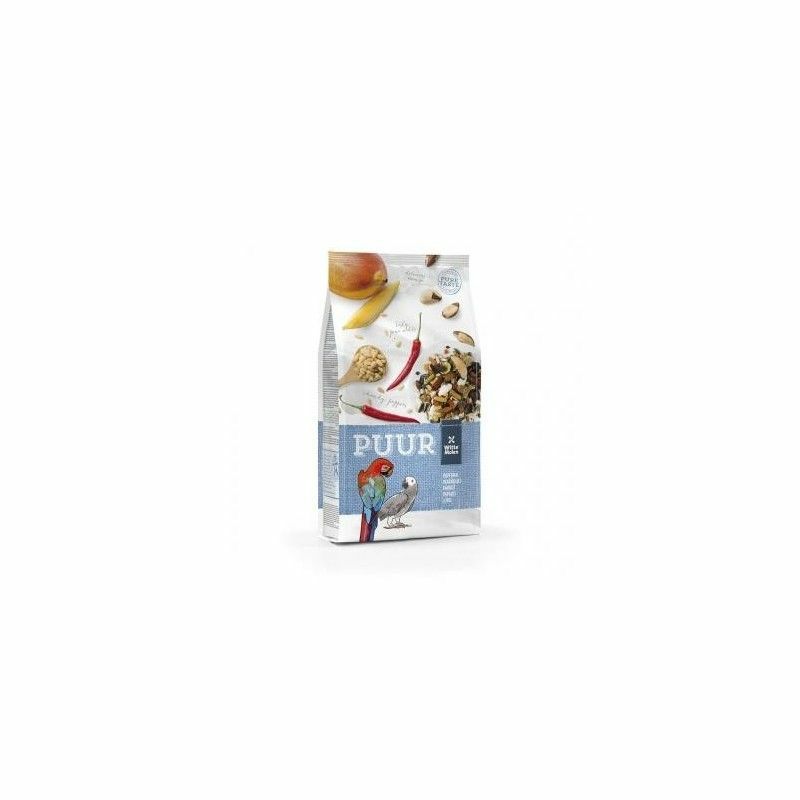 Ingredients completely natural, without preservatives, colorants or additives. 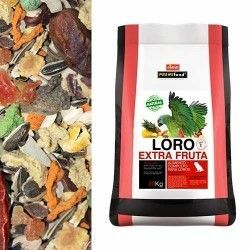 Includes: mango, brazil nuts, pine nuts, egg and chilli pepper. 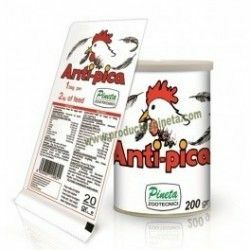 All ingredients that I love and with which they will obtain a healthy diet and that will fill them with vitality. 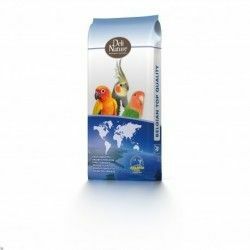 Our bird will keep their plumage healthy and shiny thanks to the content in protein, and flax seed. 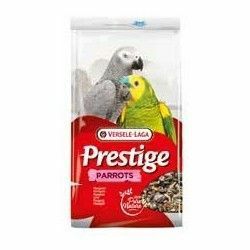 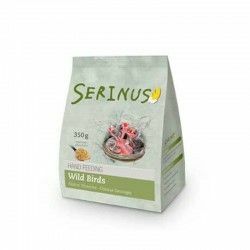 In addition, in order to take care of even more to our bird, the digestion is facilitated thanks to prebiotics and their content in oyster shells crushed, which in addition will provide an important element, as it is andcalcium. 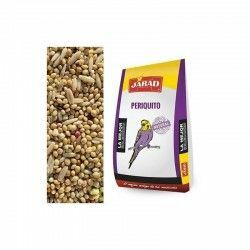 A mixture that will take care inside and out. An excellent mixture to provide the nutrients, vitamins and trace minerals essential in your diet through natural ingredients and that, I love them!. 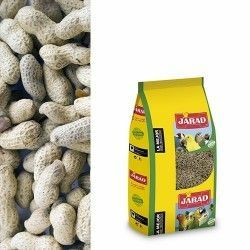 Available in pack of 2 Kg. 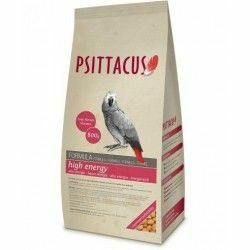 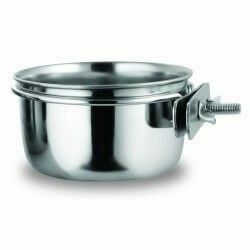 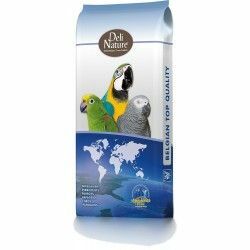 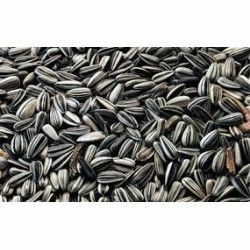 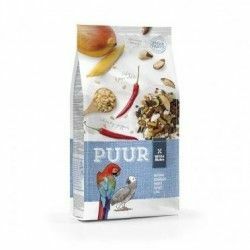 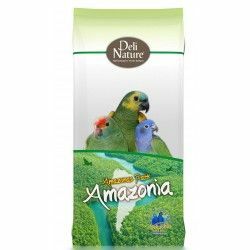 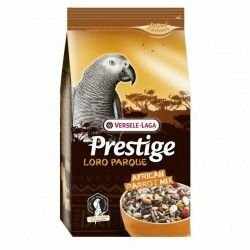 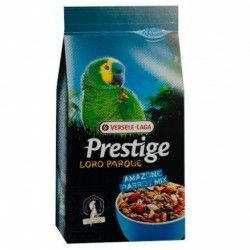 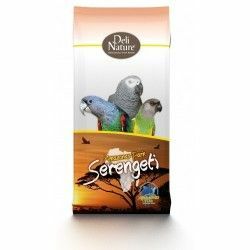 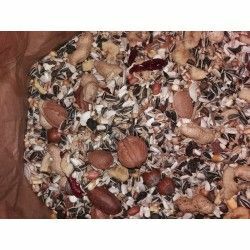 Description: The Mixture for parrots Puur of Witte Molen has been prepared with quality ingredients and close to the natural diet of our parrots. 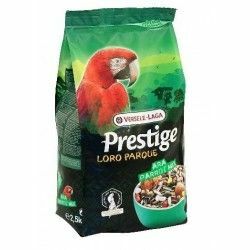 Suitable for yacos, macaws, and species of power similar.